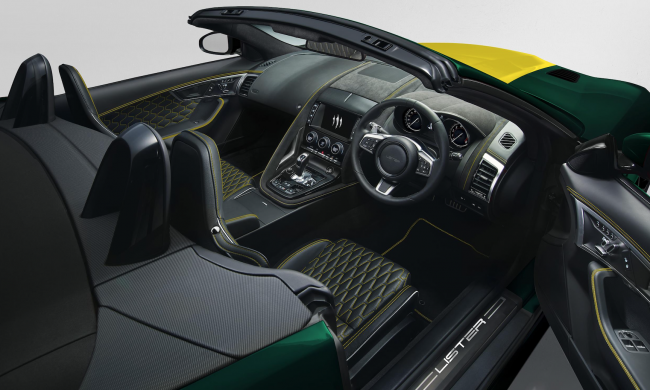 Each LFT-C will feature exclusive carbon fibre body panels, designed and manufactured by Lister in the UK. 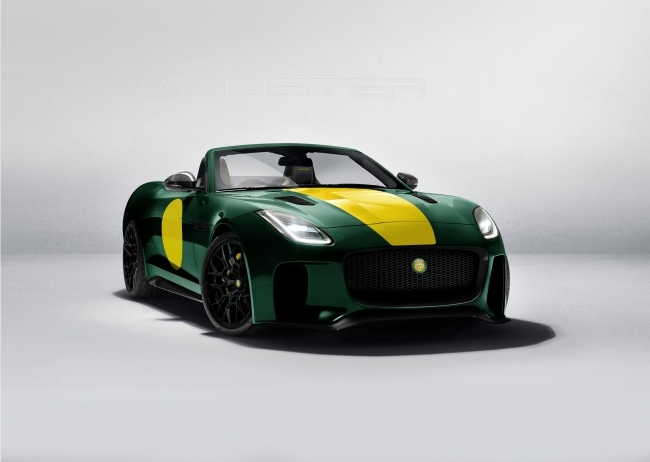 Unique Lister additions include front bumper, front splitter, rear diffuser, rear lip spoiler, rear extended wheel arches, a new grille design, and new lightweight alloy wheels fitted with Michelin tyres. In keeping with the Lister tradition of producing extremely unique and rare cars, the LFT-C will be a rare sight, as production is limited to just 10 examples worldwide. Each LFT-C will feature a solid silver numbered plaque, affixed to the engine cover, to show it is one of just 10 examples to be produced. Pricing starts from £139,000 with an almost unlimited options list available. Both the LFT-C and LFP models will soon be on display at the brand new, purpose-built, £6m, Lister headquarters and showroom in Blackburn, Lancashire, which opened in January. They will be displayed in the new showroom alongside classic Lister models, and other select classic cars. The Lister classic continuation models, comprising the Knobbly and Costin, will continue to be built in Cambridgeshire. The LFT-666 coupe, which was limited to a total of 99 cars, received orders from around the world. Delivery of customer cars commenced in January 2019, with cars heading as far afield as Canada and Australia. The entire 2019 allocation of cars is now sold; however, buyers can still place an order for delivery in early 2020.